Adine Kirnberg script font was created in 1991 by Dieter Steffmann. 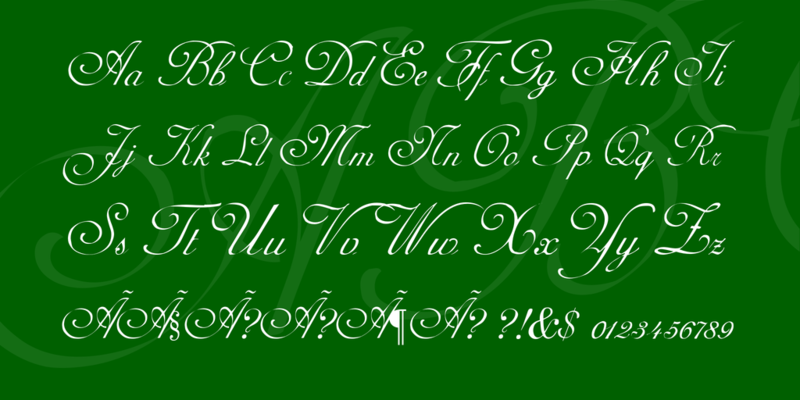 He made about 600 self-proclaimed “old-fashioned” fonts, and among these many Fraktur fonts. Uses of typefaces by Dieter Steffmann.